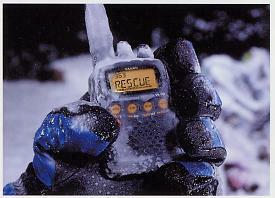 2m & 70cm hand-held transceiver. 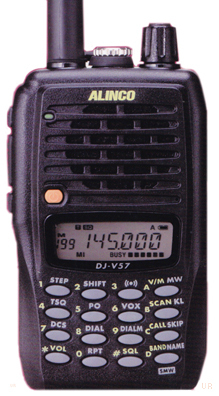 Micro handy scanner 100kHz - 1300MHz. DC LEAD FOR HF TRANSCEIVERS (20A). DC LEAD FOR MOBILE TRANSCEIVERS (15A).